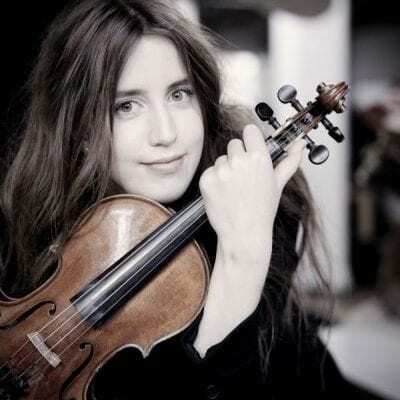 Vilde Frang’s profound musicianship and exceptional lyricism has elevated her as one of the leading and most individual young artists. 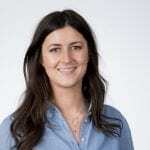 In 2012 she was unanimously awarded the Credit Suisse Young Artists Award which led to her debut with the Wiener Philharmoniker under Bernard Haitink at the Lucerne Festival. 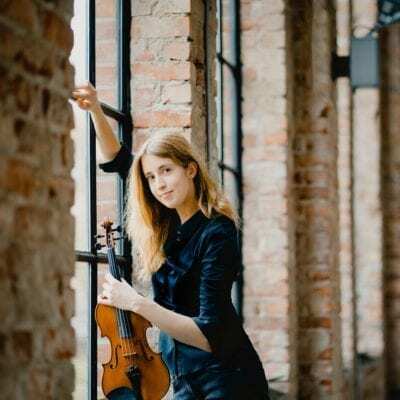 In 2016 she made her acclaimed debut with the Berliner Philharmoniker under Sir Simon Rattle as part of their Europa Konzert and she will return during the 17-18 season for her subscription debut at the Philharmonie, as well as concerts at the Baden Baden Easter Festival with Ivan Fischer. 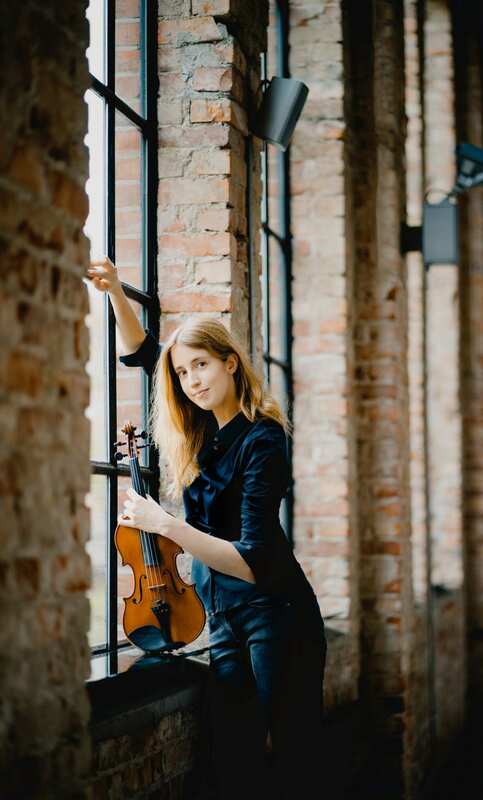 Regularly appearing with the leading orchestras, her recent highlights have included performances with the Philharmonia Orchestra, Leipzig Gewandhaus Orchester, Deutsche Kammerphilharmonie Bremen, Symphonieorchester des Bayerischen Rundfunk, Dallas Symphony, Oslo Philharmonic, Wiener Symphoniker, Mahler Chamber Orchestra, Munich Philharmonic and Orchestre de Paris. The 2018-19 season will include two extensive European tours with the Deutsche Symphonie Orchester Berlin with Robin Ticciati and the Orchestre Philharmonique de Luxembourg with Gustavo Gimeno, plus engagements with San Francisco Symphony, Scottish Chamber Orchestra. Bamberger Symphoniker, Leipzig Gewandhaus Orchester, Frankfurt Radio Symphony Orchestra and Seoul Philharmonic. 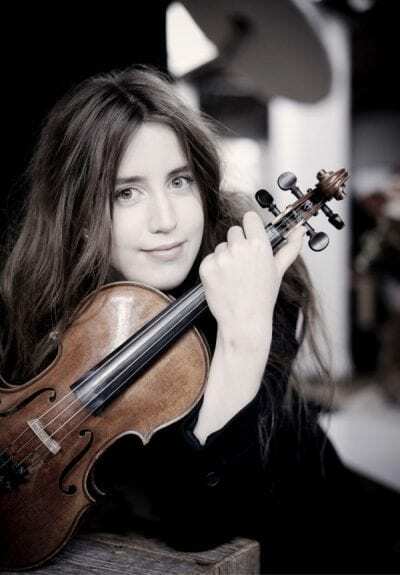 Vilde Frang is an exclusive Warner Classics artist and her recordings have received numerous awards. 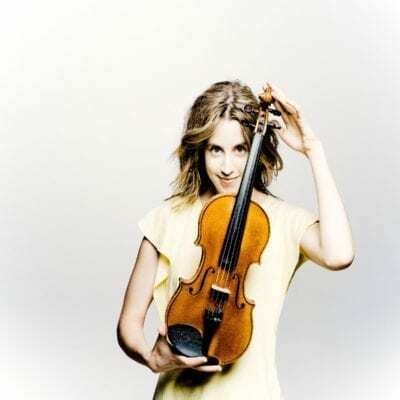 She is the recipient of the Edison Klassiek Award, Classic BRIT Award, “Diapason d’Or” by Diapason Magazine, Deutsche Schallplattenpreis and Echo Klassik Award. 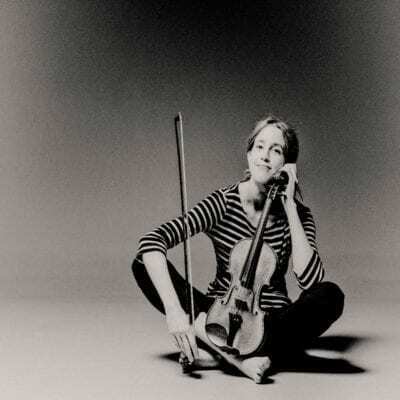 She also received a Gramophone Award in the Concerto category for her recording of Korngold’s Violin Concerto and Britten’s Violin Concerto. 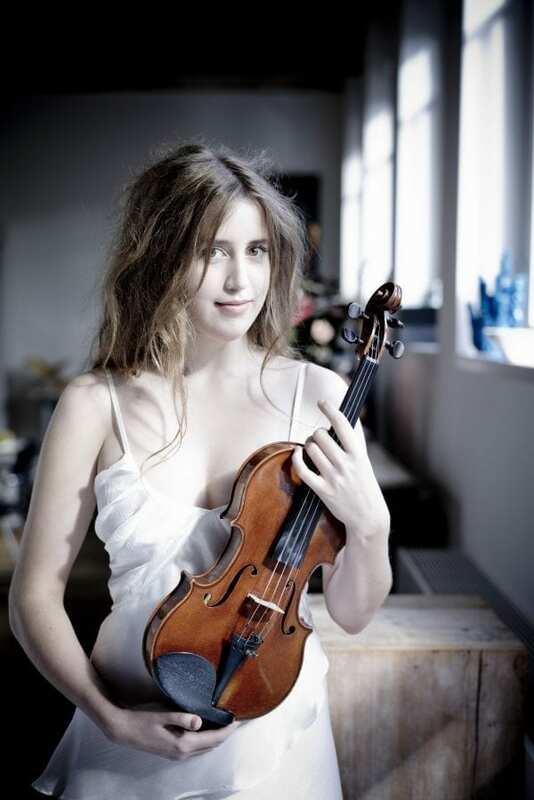 Classic Brit for Vilde Frang! 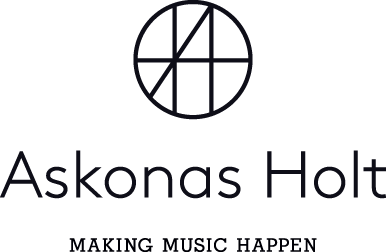 Other participants: Erik Schumann, Gabriel Le Magadure, Roseanne Philippens, Lawrence Power, Lily Francis, Nicolas Altstaedt, Jan-Erik Gustavsson, Mikko Franck, Orchestre Philharmonique de Radio France. Short pieces for violin and piano by Schumann, Wieniawski, Schubert, Debussy. with the Staatskapelle Dresden and David Afkham. 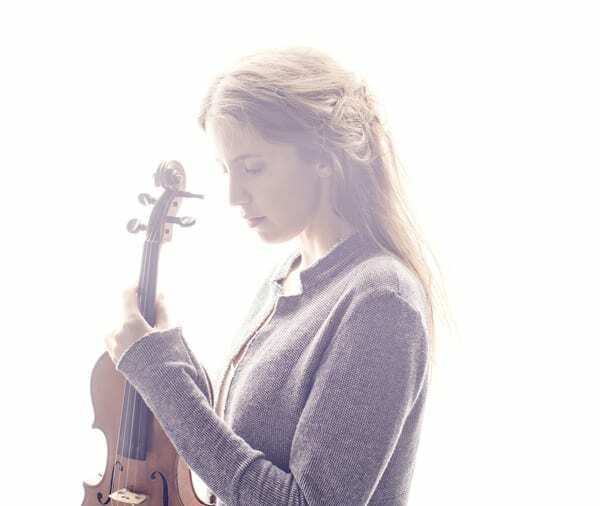 “Vilde Frang’s players capture Enescu’s mystery and brilliance. with the Deutsches Symphonie-Orchester & Robin Ticciati. 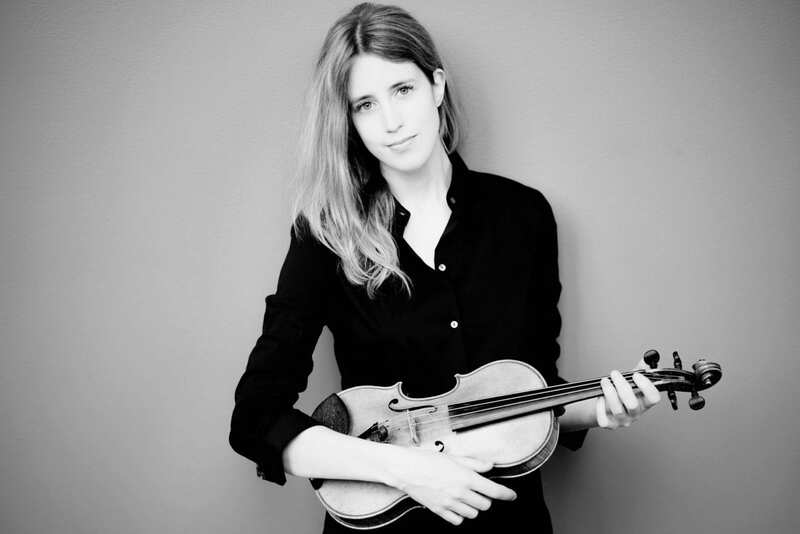 “Captivating tribute to the great violin virtuosos. 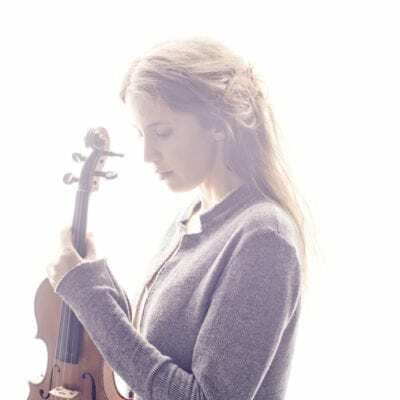 Among violinists of the younger generation who I have heard both in concert and on record, Vilde Frang strikes me as the most original … no one could possibly hear her exquisite performance of the E minor op.46 no.2 Dvořák–Kreisler Slavonic Dance without being captivated by it. 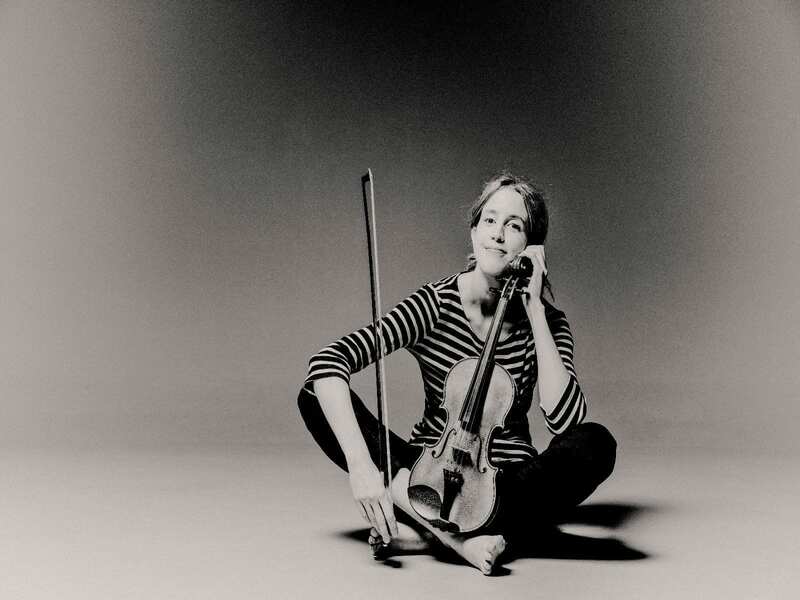 In five arrangements by Kreisler and three by Heifetz, she makes no attempt to ape either of them, but does her own thing. 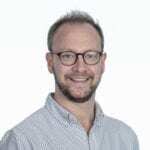 To this end she is ably supported by pianist José Gallardo, who contributes ideas of his own and does not deserve to have his name consistently printed in smaller type. with the LA Philharmonic and Esa-Pekka Salonen. with the Pittsburgh Symphony & Osmo Vänskä. with the Seattle Symphony & Cristian Macelaru. with the Berlin Philharmonic & Ivan Fischer. 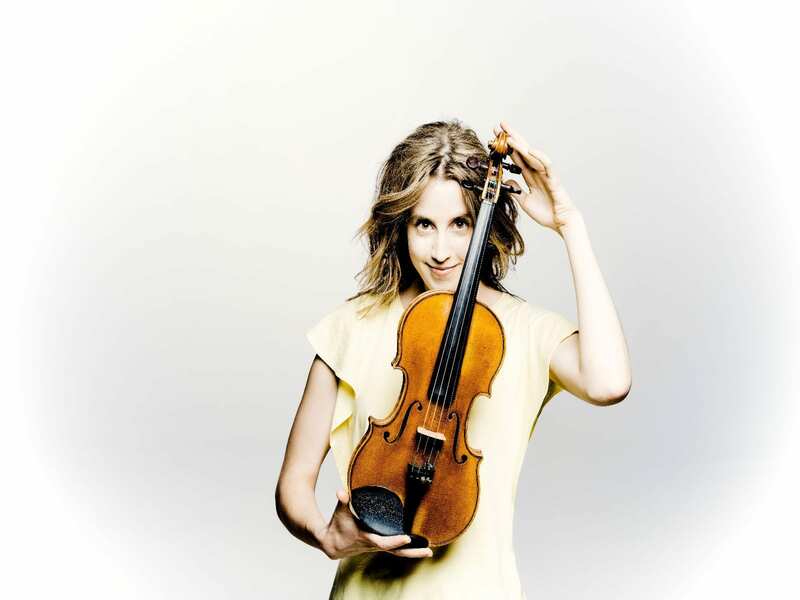 with the City of Birmingham Symphony Orchestra and Mirga Gražinytė-Tyla. with Paavo Järvi, Lawrence Power, and the Deutsche Kammerphilharmonie Bremen. ” … diese «fée verte» verfügt über unglaubliche Kraftreserven und ein Können, das sich immer noch weiterentwickelt. Es ist Vilde Frang … Inspiration und Ausdruck aber kommen von [Vilde Frang]. with the English CHamber Orchestra. with the Orquesta Sinfónica de Castilla y León and Jesús López Cobos. with the Dallas Symphony Orchestra and Jakub Hrusa. with the Gürzenich-Orchester Köln and François-Xavier Roth. with the City of Birmingham Symphony Orchestra & Nicholas Collon. with the Berlin Philharmoniker & Sir Simon Rattle. with the Orchestre National de Belgique & Xian Zhang. with the Montreal Symphony Orchestra & Emmanuel Krivine. with the Seattle Symphony Orchestra & Jakub Hrusa. with the Orchestra Filarmonica della Scala & Marc Minkowski. with the Leipzig Gewandhausorchester & Andres Orozco-Estrada. with the NSO Washington & Juraj Valcuha. with the Royal Scottish National Orchestra & Thomas Sondergaard. with the St Petersburg Philharmonic & Yuri Temirkanov. “The Prokofiev concerto was just what you’d expect, and in a good way. Temirkanov and Frang stressed the works innate lyrical qualities, even in the percussive, decidedly unlyrical final movement. 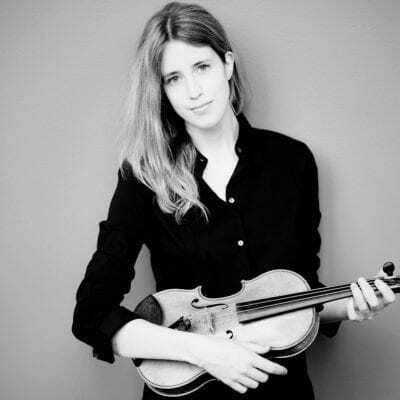 Frang, an immensely talented young Norwegian violinist, has the all-too-rare combination of beauty of tone and incisiveness. Her approach to the concerto was clear, convincing and communicative. with the Vienna Symphony Orchestra & Jonathan Nott.